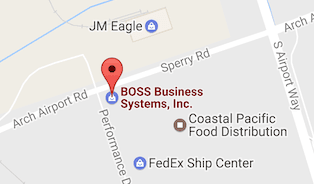 CLIENT CENTER - BOSS Business Systems, Inc.
A gallery of simple videos to instruct our customers how to better operate their copiers. More added daily. How to find your Meter Read on your Konica Minolta bizhub copy machine.